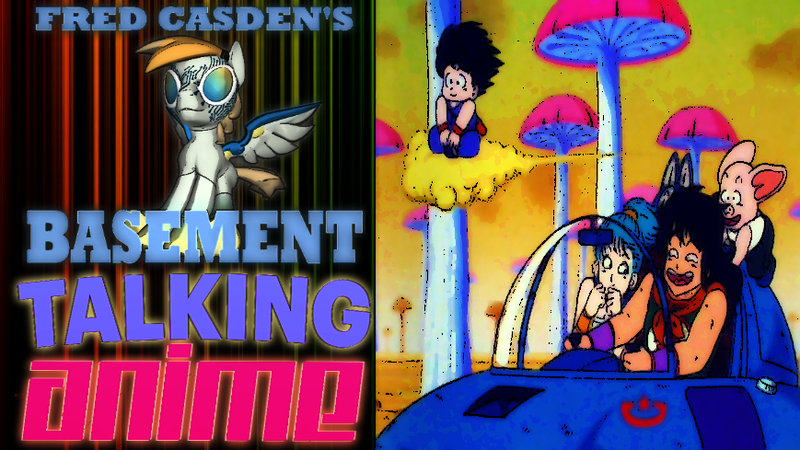 Fred Casden's Basement: Dragon Ball: "The Dragon Balls are Stolen!" Dragon Ball: "The Dragon Balls are Stolen!" It's Friday, and we're talking Anime as I go over episode 10 of Dragon Ball, which is titled 'The Dragon Balls Are Stolen!"